In terms of the Plant Improvement Act, the Deciduous Fruit Plant Improvement Association (DPA) is the delegated authority which co-ordinates deciduous fruit plant improvement in South Africa and administers the “SA Deciduous Fruit Plant Improvement Scheme”. The company was registered in 2004 with the main objective of providing management and administrative services in support of plant improvement and plant certification in the interests of horticulture in South Africa. 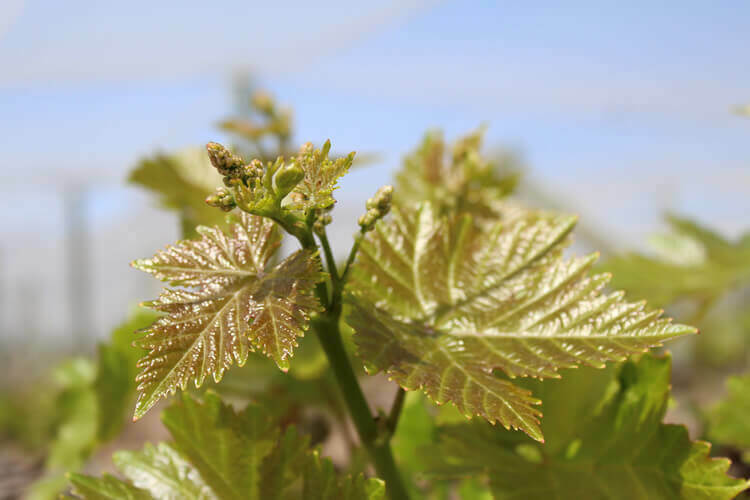 In terms of the Plant Improvement Act, the Vine Improvement Association (VIA) is the delegated authority which co-ordinates vine improvement in South Africa and administers the “SA Certification Scheme for Grape Vines”.